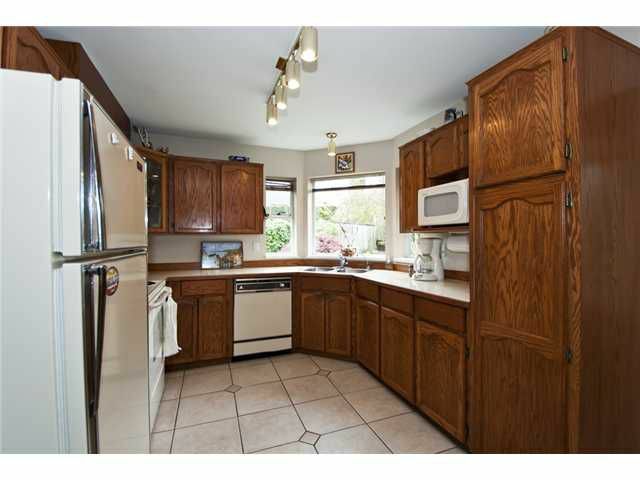 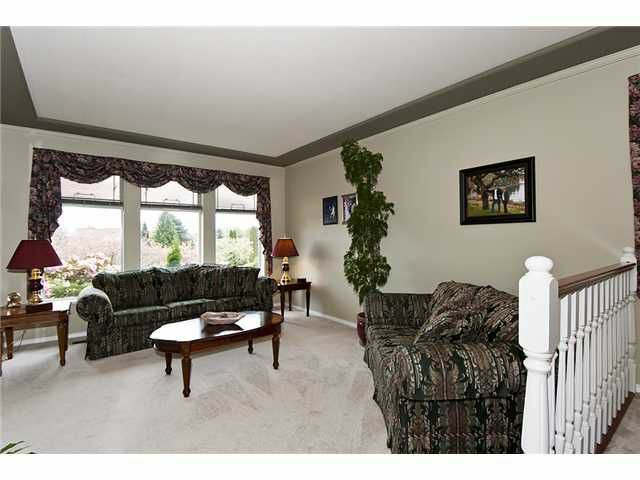 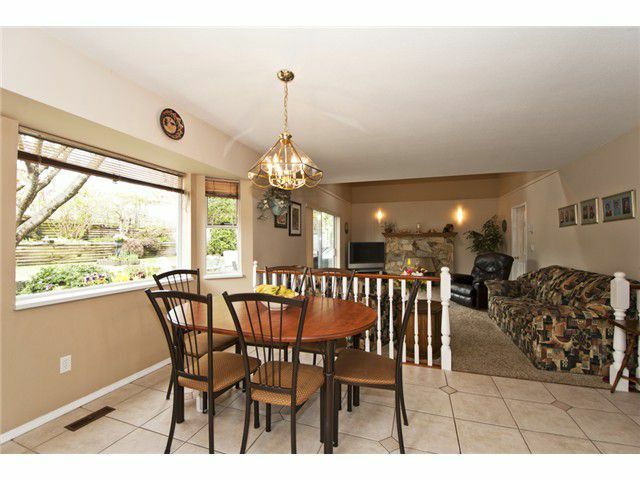 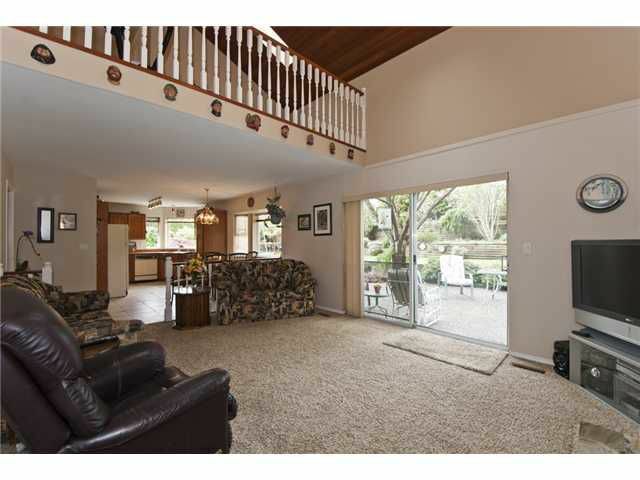 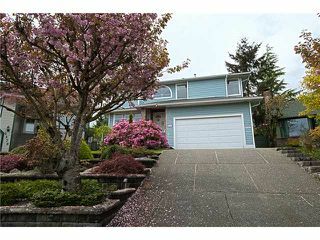 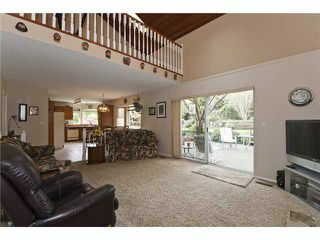 Great family home on large corner lot in a cul de sac location. 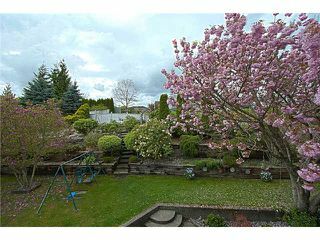 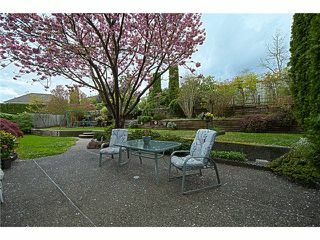 Relax in the beautifully landscaped backyard with room for a playground for the kids. 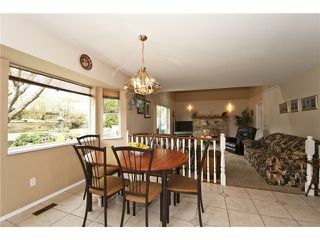 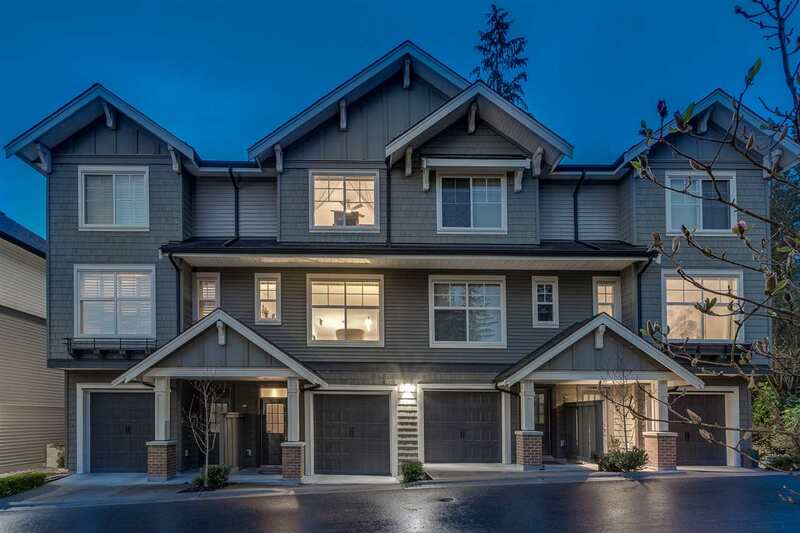 The kitchen, family room open layout with vaulted ceilings is the perfect place for thefamily to spend evenings with walkout access to your backyard. The top floor boasts 3 large bedrooms, 2 baths, office and large quiet deck. 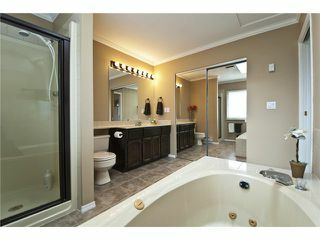 The basement is commpletely finished + wired & ready to become a suite. 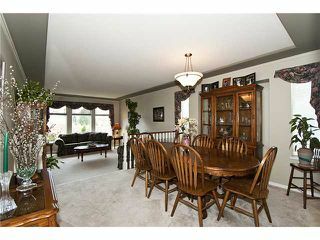 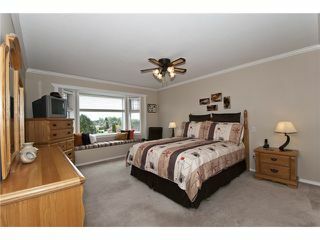 Minutes to Elementary/Middle and High schools and large parks. 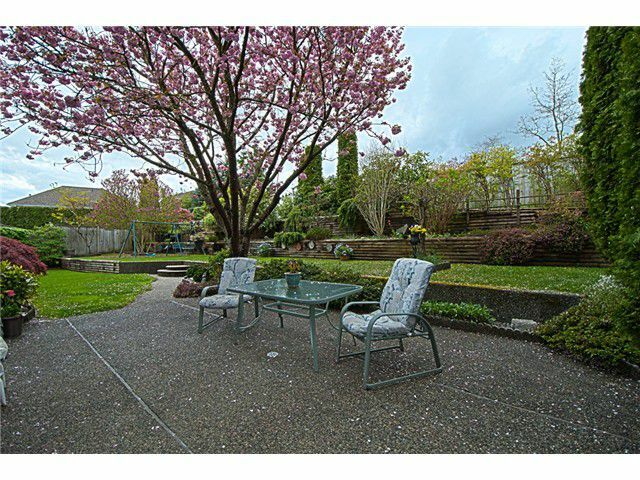 An awesome location for any family.